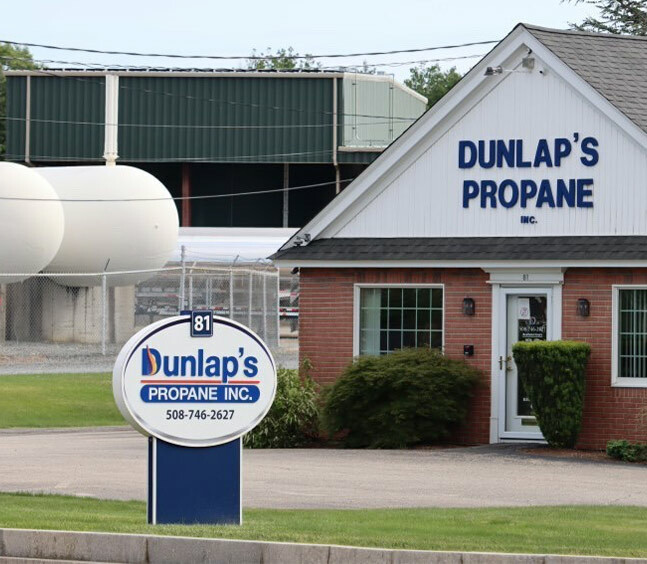 Dunlap’s Propane, Inc. is a family-owned and operated business with a reputation for outstanding service. 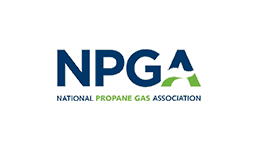 With a serious commitment to our customers, we strive to instill confidence by providing superior service to ensure their comfort and safety. 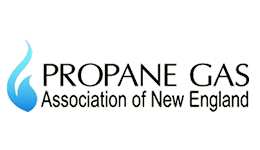 We provide safe and efficient propane fuel for homes and businesses in Plymouth and surrounding towns. 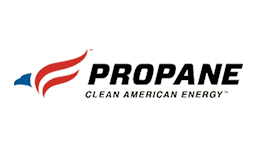 As a full service heating company, we employ licensed drivers and service technicians who are fully qualified to install or repair most types of propane systems. Also, should any emergency arise, we are available 24 hours a day, 7 days a week to assist you.